instructions on setting up your new mattress. 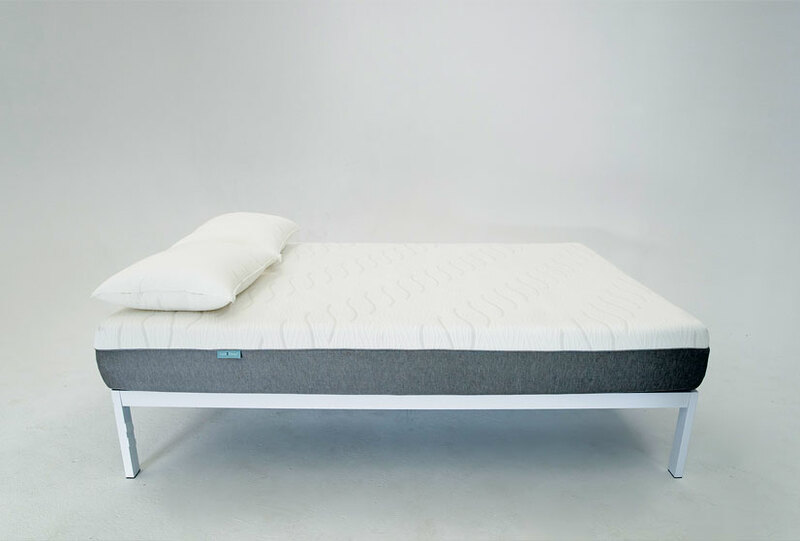 Every Sure2Sleep mattress box includes instructions on setting up your new mattress. You can also click HERE to download a PDF copy of the manual. 1How do the patented PCM gel bands work? PCM (Phase Change Material) is actually incorporated in the Gel Bands in the form of micro encapsulated beads. These beads actually wick away and absorb heat, cooling the body for a restful night’s sleep. 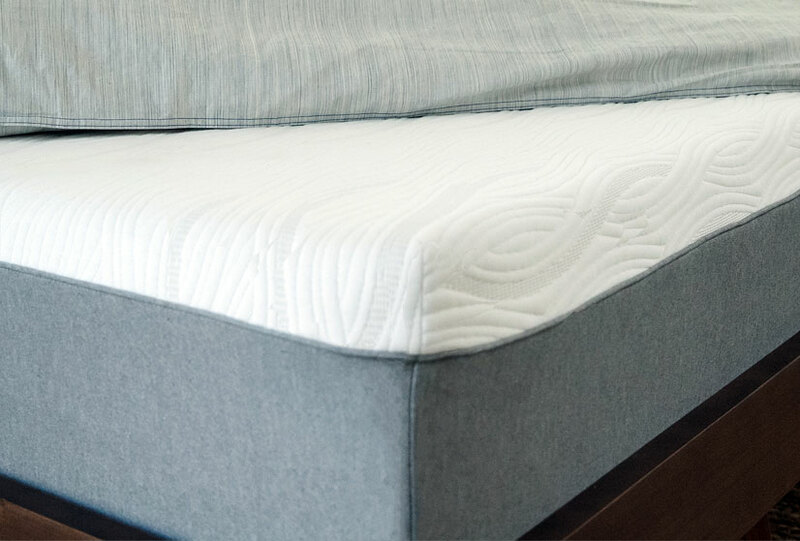 2 Why do you use HYPER-FLO™ on top of the mattress? 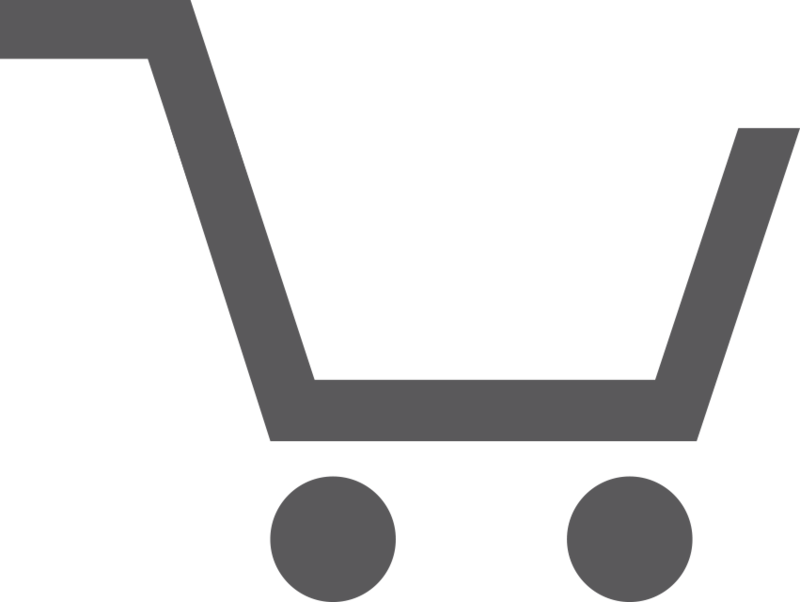 3What makes an Aspen mattress medium firm? 4Where are Sure2Sleep mattresses made? 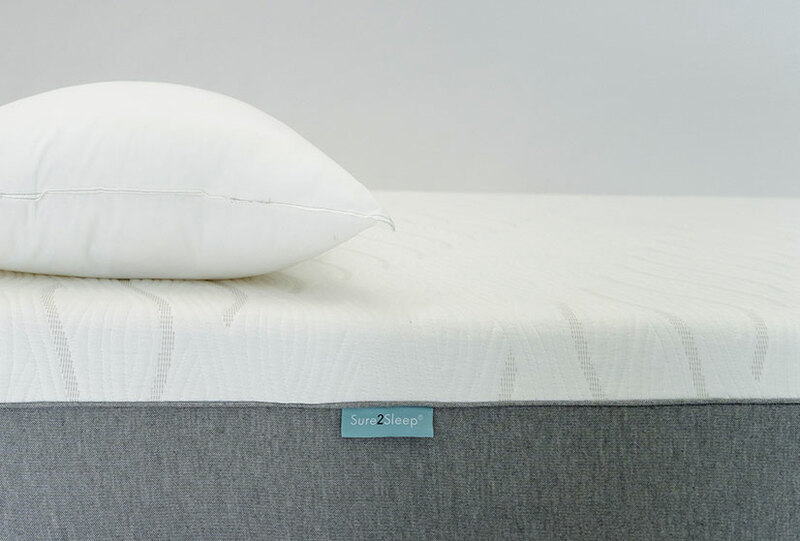 All Sure2Sleep products are designed and manufactured in the U.S.A.
Sure2Sleep has partnered with Affirm to give you a simple way to make your purchase with no hidden fees.